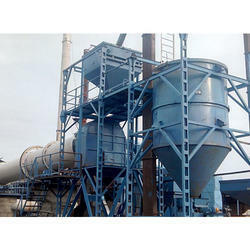 Leveraging on our rich experience in the industry of mineral processing equipment,we are able to manufacture, export and supply a comprehensive range of industrial mineral processing equipments like Rotary Kiln, Rotary Kiln Calcination Plant, Calcination Plants, Mineral Beneficiation Machine, Beneficiation Equipment plant & machinery, Micronizing Plant & Air Classification Plant, Industrial Gasifier Plant, Incinerator Plant, Incinerator Plant & Customized Engineering Solution. 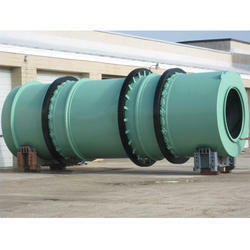 These are widely catered to a domestic and international arena for their precision functioning, optimum performance, and application specific design. 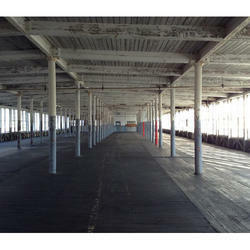 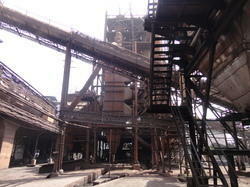 Owing to the quality features, they find wide application in ceramic, steel and mineral industry. 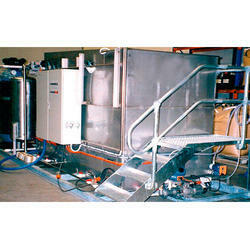 We also customize designs as per the requirements directed by our clients. 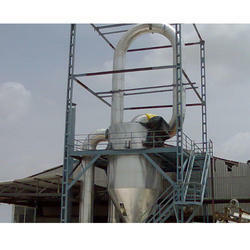 We are engaged in exporting our products to East Africa and Center Africa. 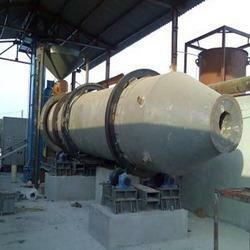 Manufacturer & Exporter of a wide range of products which include Rotary Kiln such as Industrial Rotary Kiln, Calcined Bauxite Rotary Kiln, Calcination Rotary Kiln and Rotary Kiln Plant. 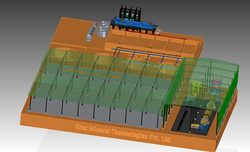 We are one of the leading manufacturer and supplier of the finest quality Quartz & Calcite Grading Unit which are widely used as filler in plastic industry along with Glass and Artificial Marble Industries. 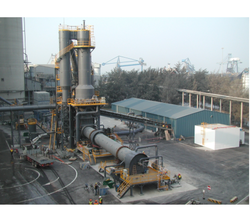 Manufactured by following international quality standard, our skilled technicians ensure that our products surpass all kinds of quality tests. 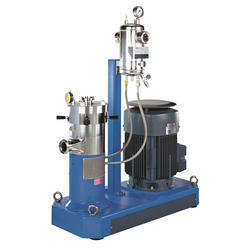 Renowned for its low absorption, high impact resistance, smooth surface finish and disperse-ability, these machines are highly cost effective. 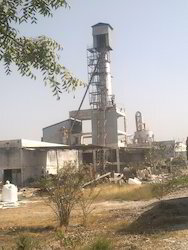 Pioneers in the industry, we offer Mineral Processing Plants such as Mineral Plants, Clay & Non-Clay Mineral Processing Plant and Mineral Processing Plant from India. 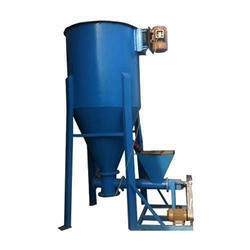 Exporter of a wide range of products which include media mill for nano grinding, nano grinding mill for dolomite, nano grinding mill, ball mill for micronising and bead mill for nano grinding. 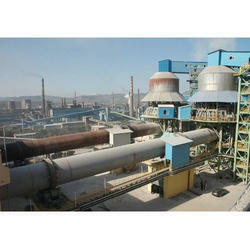 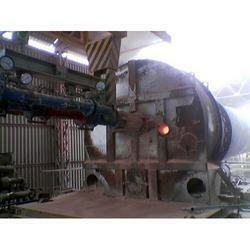 Our range of products include flash dryer plant, direct fired flash dryer and indirect fired flash dryer. 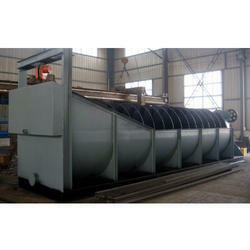 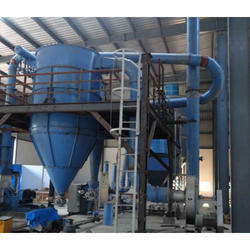 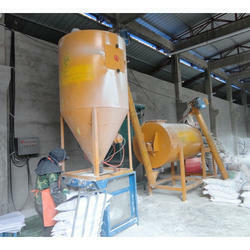 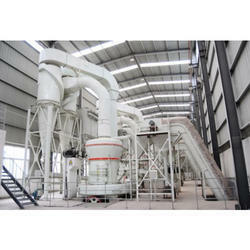 Offering you a complete choice of products which include wall putty plant and wall putty making machine. 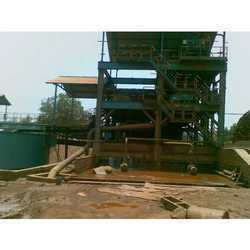 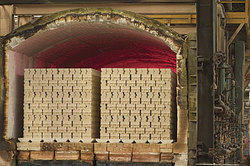 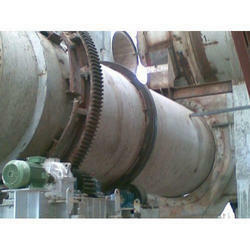 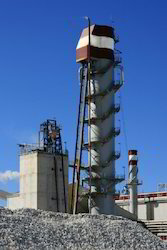 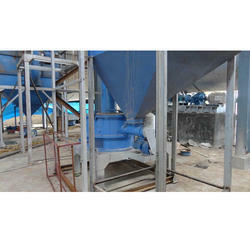 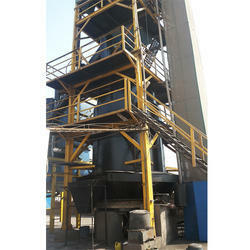 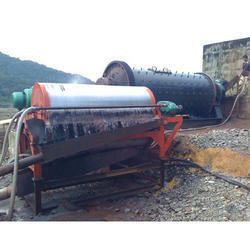 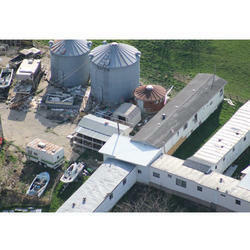 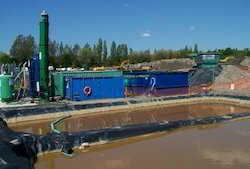 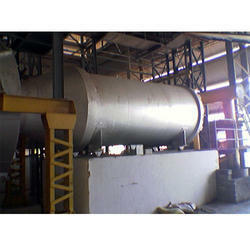 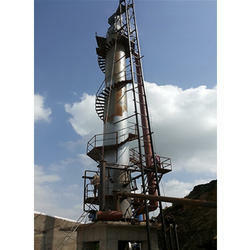 Leading Exporter of calcined lime kiln plant, lime plant and lime kiln from Vadodara.